Free Remixes is all about sound packs, refills, patches, samples and remix stems. In other words, fun sounds for you to remix and load into your DAW, samplers and synths. The content here is free. We’re fine if you want to post remixes and compositions that use these sounds and samples on your Web site, or play them at a gig, but please be sure to give the appropriate credit. Sign up for our mailing list if you would like to know when new content is available. 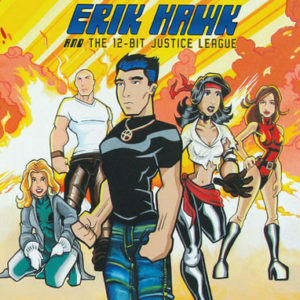 Remix packs from Erik Hawk’s 12-Bit Justice League album: MIDI, WAV, and REX loops!